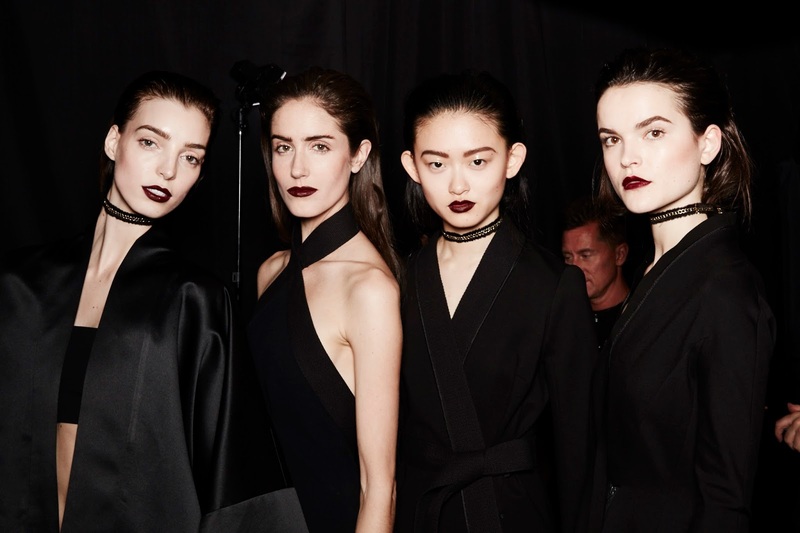 Dark, bold, red stained lips took over the runways at day two of Toronto Fashion Week for Fall/Winter 2016. 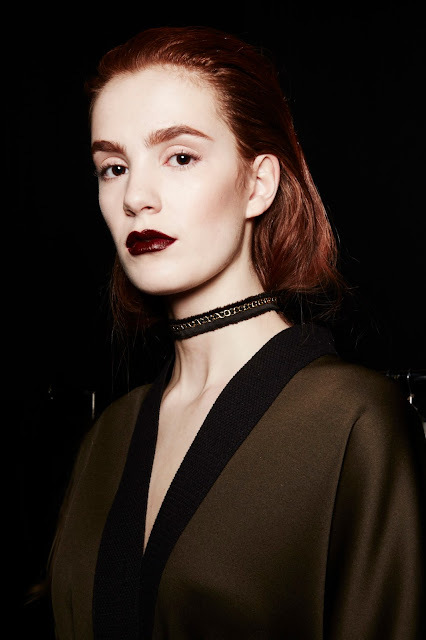 Lead makeup artist for Maybelline Canada, Grace Lee, created a feminine look for the Ellie Mae show. Not too vampy, but a dark wine lip shade compliments a delicate glow on the rest of the face. 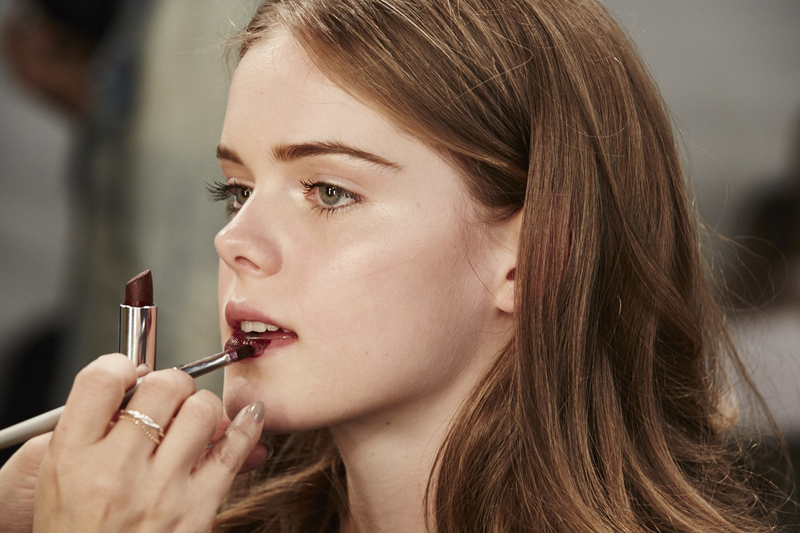 On the lips: Maybelline Loaded Bolds Lipstick in shade Midnight Merlot. 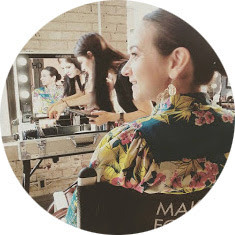 On the face: Maybelline Strobing Stick. Inspired by the Renaissance Era, "chiaroscuro" the use of strong contrast between light and dark was the feature of the face for UNTTLD. Lead makeup artist for Maybelline, Grace Lee created the look using a mix of two shades. Maybelline Loaded Bolds lipsticks in shades, Midnight Merlot and Chocoholic.